Where: Trelissick, Truro, TR3 6QL. Contact: John on 07754 808639 or email canoecornwall@btconnect.com. 10:00am to 12 noon - Instructed Session. Unlimited arrows for £18.00 - please ring John to book. 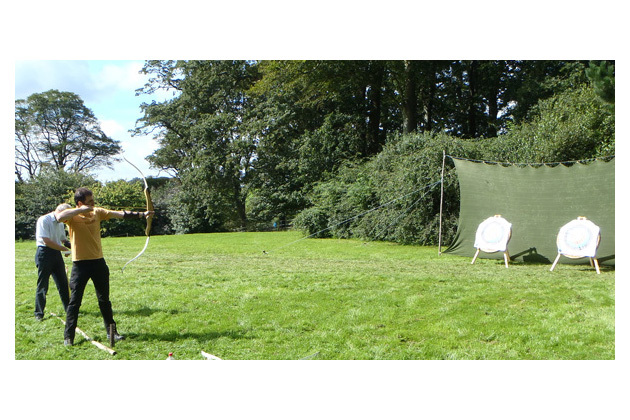 12:30pm to 16:30pm - Archery Taster. Nine arrows for £3.00 - just turn up.